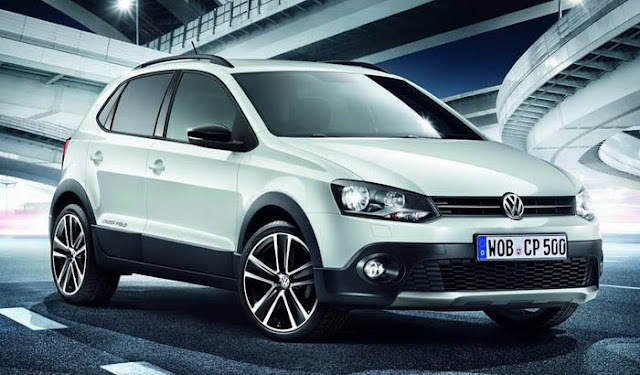 Volkswagen's Compact SUV - Taigun is still some time away for the Indian launch. However, the Compact SUV market in India is gaining speed and registered more than 50% growth last year. All the automakers need to jump into this market in case they want to maintain their market share. Volkwagen till the time, Taigun hits Indian market needed a product to be a part of competition of high growing Compact SUV segment. 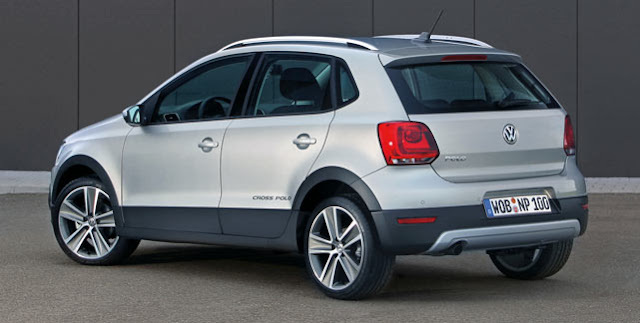 VW's Cross Polo could fit into the category till then. 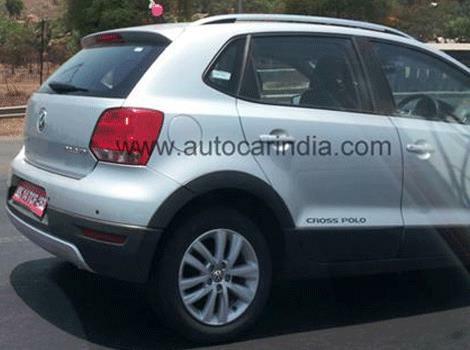 VW's Cross Polo has been spied testing around a lot of times these days on Pune-Mumbai expressway. 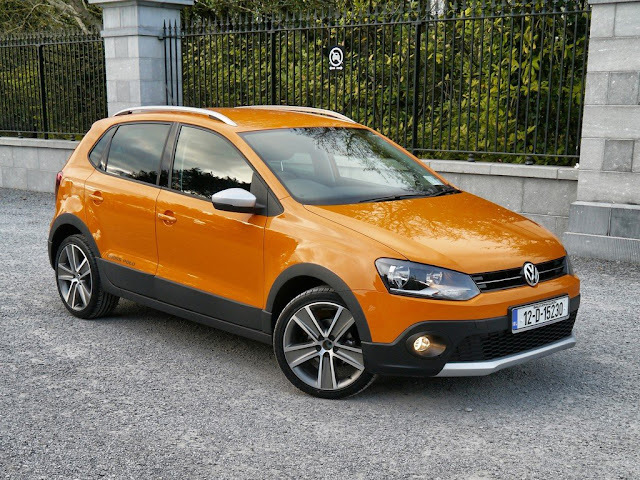 The hatchback off-roader, with its rugged off-road kit, trumps any regular hatch in terms of looks. The ride height has been increased by around 15mm and a thick, matte plastic band extends across the chin, the flanks and around the rear. The wheel arches get the same treatment and there’s a scuff plate with a dull silver finish. The CrossPolo also gets silver anodised roof rails where up to 75kg of luggage can be mounted and secured. A silver diffuser at the rear and big 17-inch wheels complete the off-roader look. The rear spare wheel has not been spotted while the car is seen testing however as per sources in the German carmaker, the final car could come with a spare wheel mounted on the tailgate. This still remains a suspense however in India the spare wheel has always received positive impression of the cars. Ford EcoSport has always received positive response of the rear spare wheel on the tailgate however Tata's Storme when launched without a rear sparewheel received much criticism.